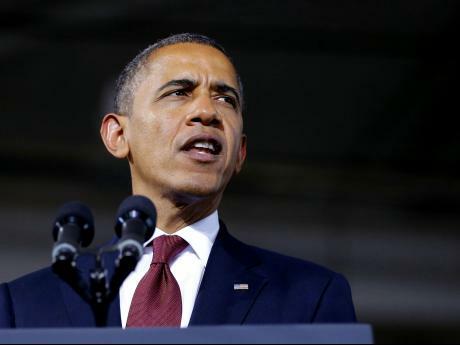 His Excellency President Barack Obama is coming to Jamaica on April 9. Apparently he will visit for one day before heading to Panama City for the Sixth Summit of the Americas. Reaction on social media was swift, with people wondering how fast Kingston will be cleaned up and how fast the potholes will be filled. It will definitely be interesting to see what will be done to shine up the city. Security will likely be extreme, I wonder if we will even be able to move around, and where he will visit. I imagine he will address Parliament, maybe get some jerk chicken, kiss some babies. He will also be doing a Town Hall Meeting with UWI students, I understand… 🙂 As well as co-chairing a meeting with CARICOM leaders.